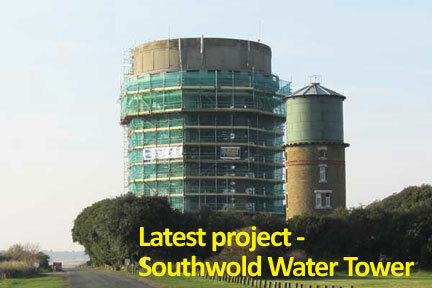 Tubes Scaffolding operating throughout Norfolk, Suffolk & East Anglia 24 hours a day. Full NASC members who are committed to providing safe and personal scaffold solutions for the domestic and commercial sectors. We are Confined Space specialists working with Anglian Water and its framework partners since 1999.